Learning to develop a greater sense of confidence is one’s own abilities. 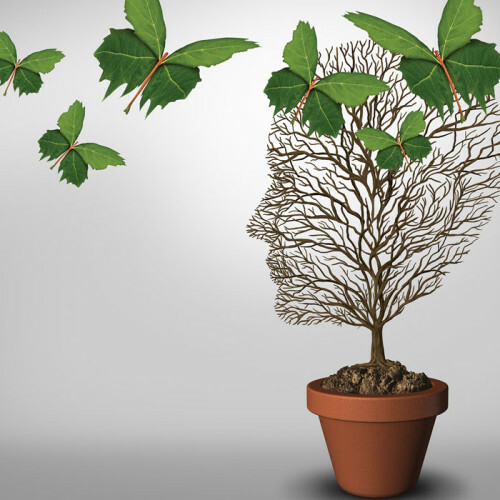 All of our therapists have training in Cognitive Behavioral Therapy and incorporate CBT-based techniques into therapy sessions. If you are specifically looking for CBT, let us and your therapist know! Your therapist will assess if this is the most appropriate form of treatment for your concerns.